Why Did GM Skip the Super Bowl this Year? GM decided not to advertise during the biggest sporting event of the year. But why? Over the years, the Super Bowl has proven itself as a strong venue for companies to advertise their brands using creative commercials. Some of the most famous of these commercials are commissioned by automotive brands. Yet, at this year’s Super Bowl, one of the industry’s top automakers was missing. General Motors aired no commercials for any of its brands during the big game. 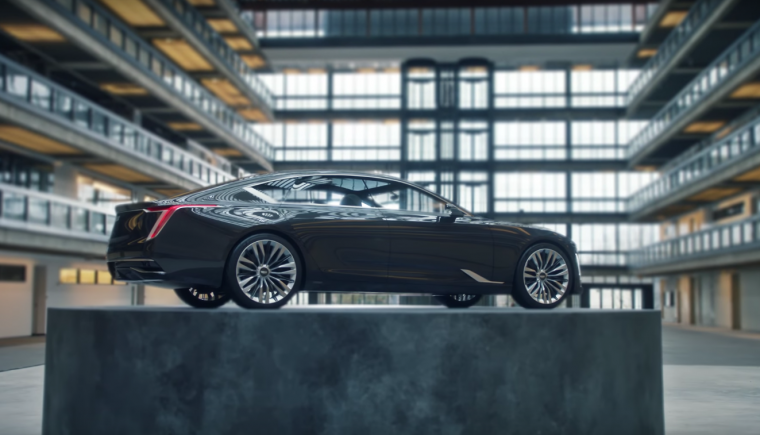 During Super Bowl LIII, no ads were shown for the Chevrolet, Buick, GMC, or Cadillac brands. It wasn’t so long ago that one or more of these brands had a significant ad presence at the Super Bowl. So why did GM decide to skip out this year? One reason why may be due to the asking price for ad space. Roughly 10 years ago, it cost approximately $2.69 million for a 30-second spot during the big game. This year, a similar 30-second spot cost companies $5.25 million. GM evidently decided that its money would be wiser spent advertising during other events later this year. 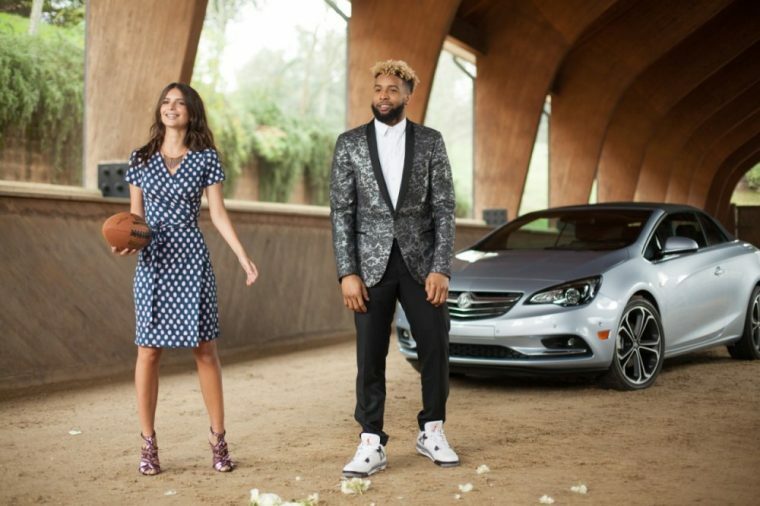 Not only will Cadillac once again sponsor the Academy Awards, but Buick will sponsor the NCAA and March Madness next month. GM was not alone in skipping the Super Bowl. Ford likewise decided to forego any advertising, while Fiat Chrysler released its “Big Game” ads exclusively online. Perhaps these automakers made the right call. 98.2 million people watched the Super Bowl last Sunday, and while that is an impressive number, it’s the lowest viewership for the event since 2008. In the future, more and more automakers may determine that advertising during the Super Bowl may not be worth the cost. For the time being, GM certainly shares this viewpoint.